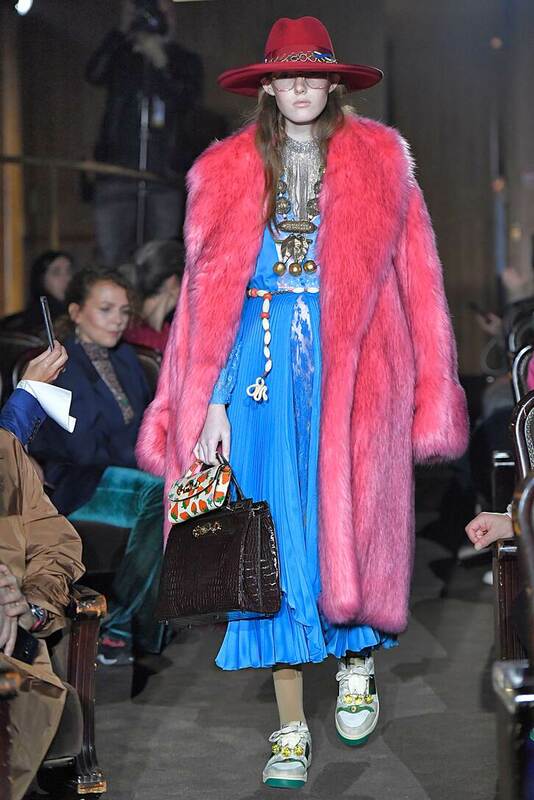 We're indulging in our theatrical side with Gucci's ultra-glamorous coat, which walked the catwalk during the house's SS19 runway show. 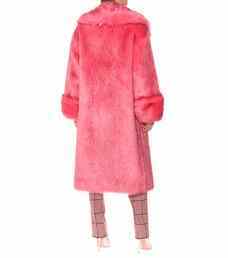 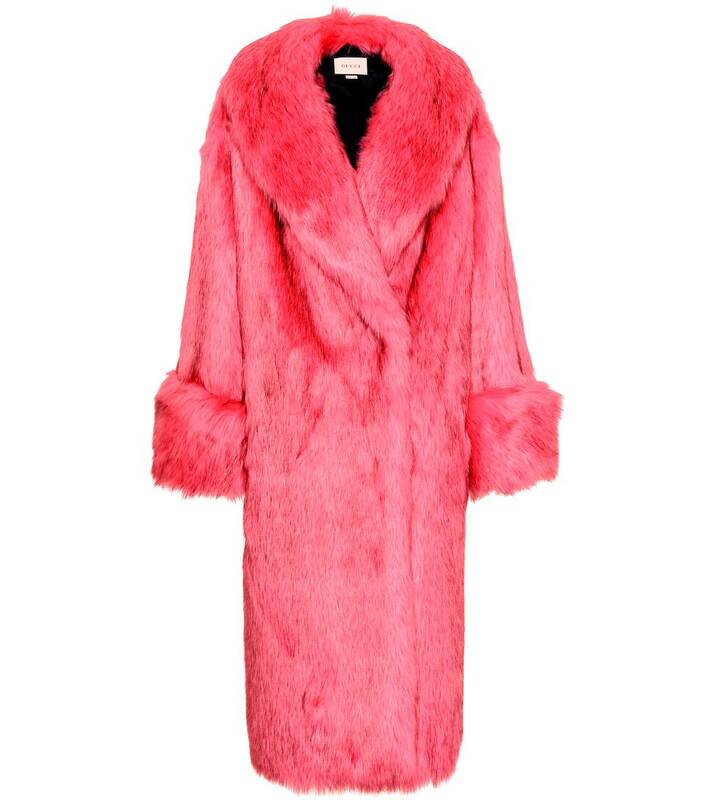 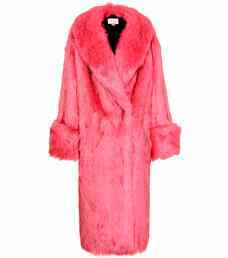 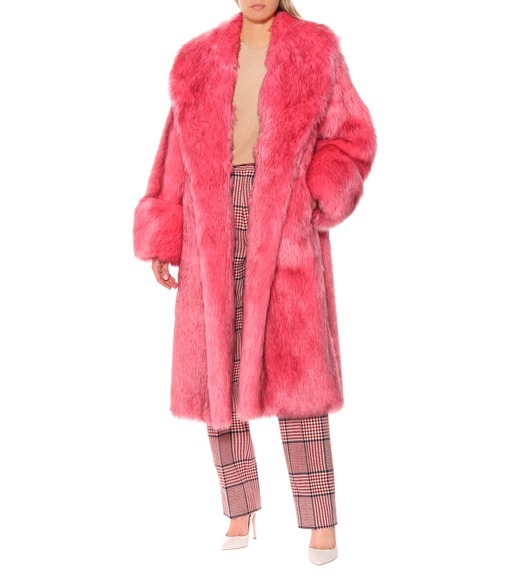 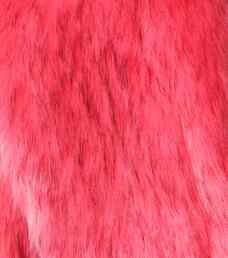 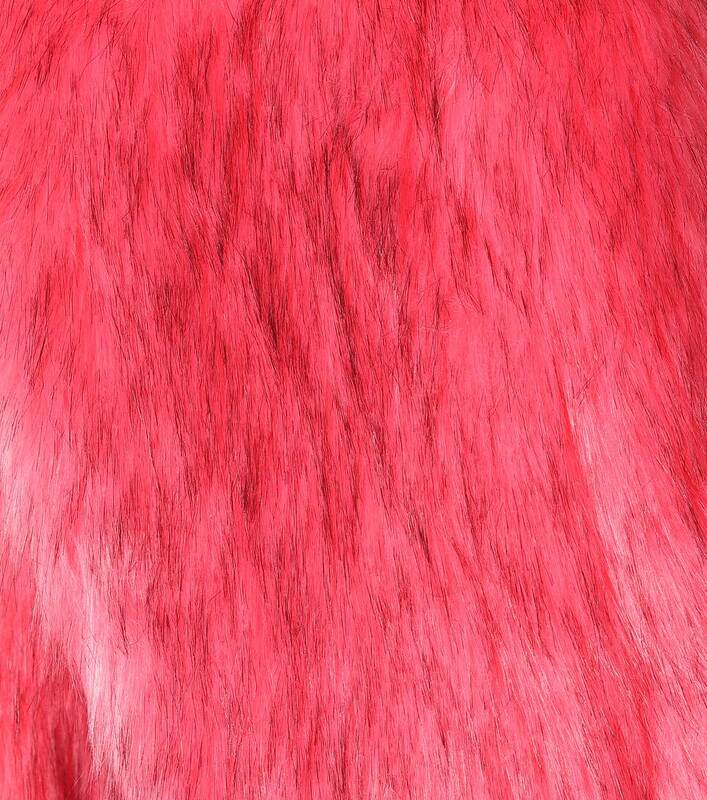 The statement-making piece has been crafted in Italy from neon-pink faux fur, and is cut into an oversized fit for endless layering opportunities. 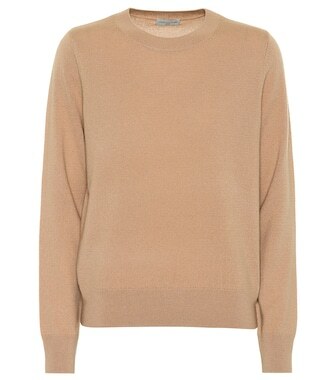 Note how the contrasting silk-jacquard lining makes for a smooth feel against the skin, completing this design on a luxurious note.